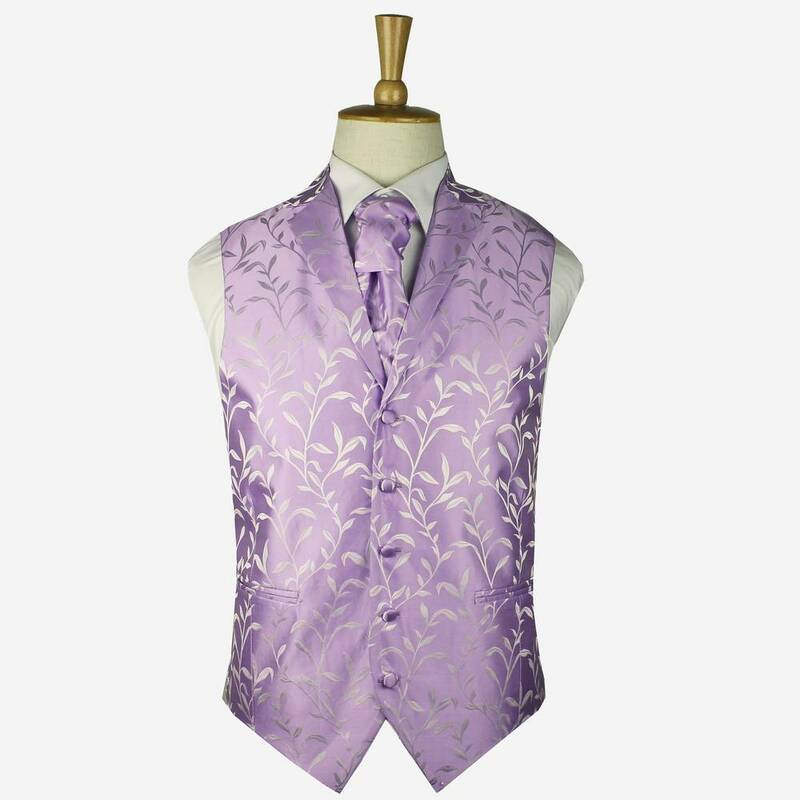 Classic lavender ruche cravat is made from a high end silk jacquard, in a pre tied design with adjustable neck band. 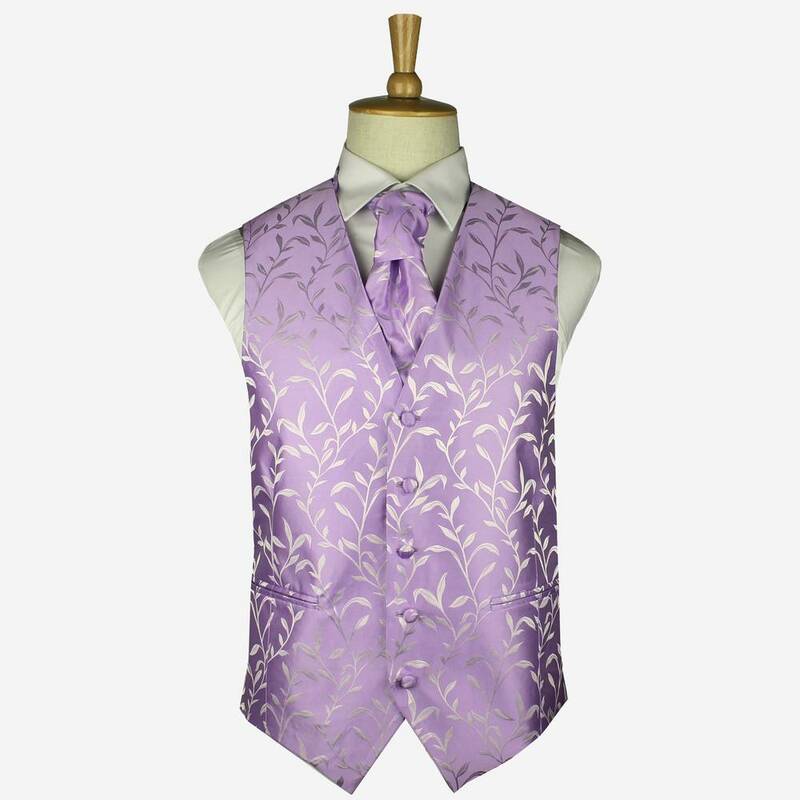 This silk cravat has elegant silk leaf patterns. 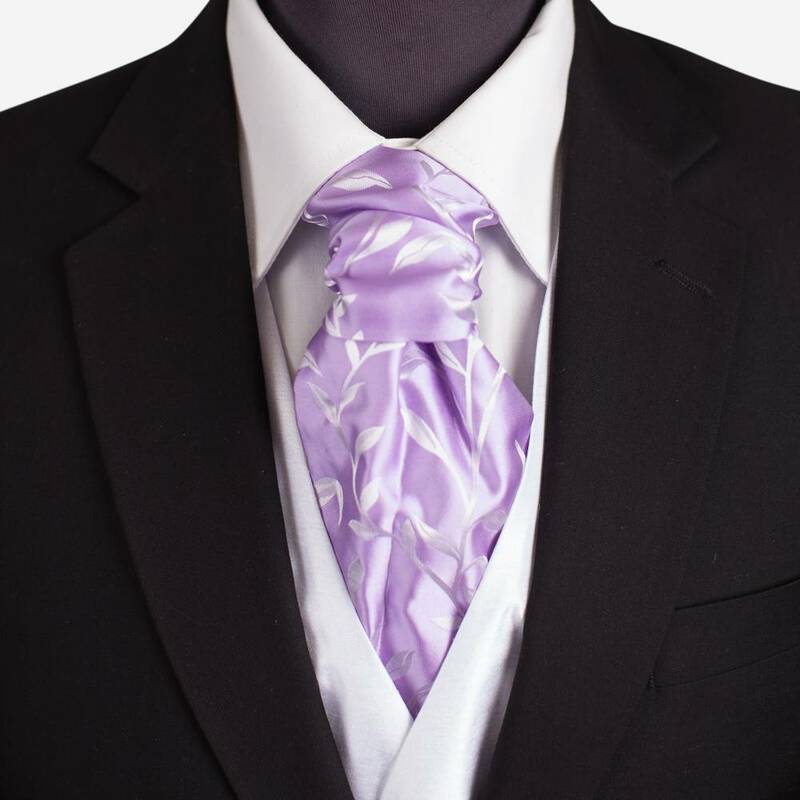 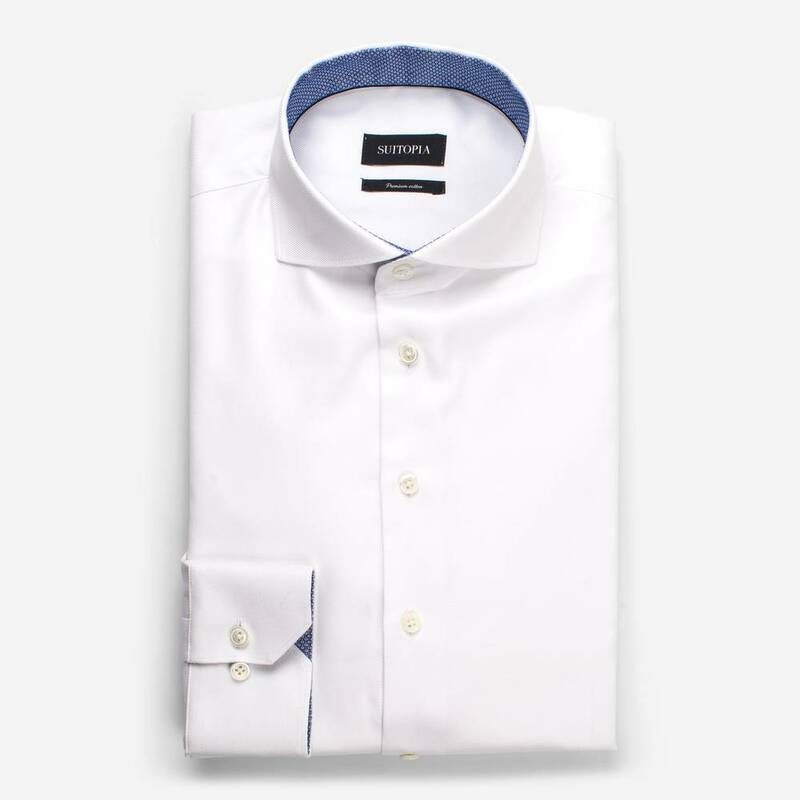 The cravat is pre-tied and adjustable between neck sizes of 14.5" - 21".